SpectraLayers Pro offers a unique layers concept for working with audio data which offers brand new options for audio editing, mixing and sound design. 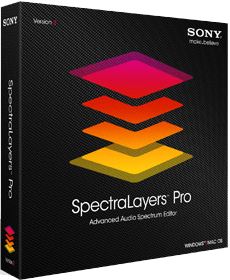 Revolutionary audio editing: SpectraLayers Pro 4. 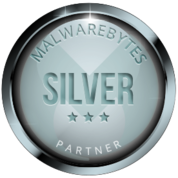 The latest update is impressive with optimized workflows and improved performance as a standalone version as well as in cooperation with other programs such as Sound Forge Pro and AVID Pro Tools®.